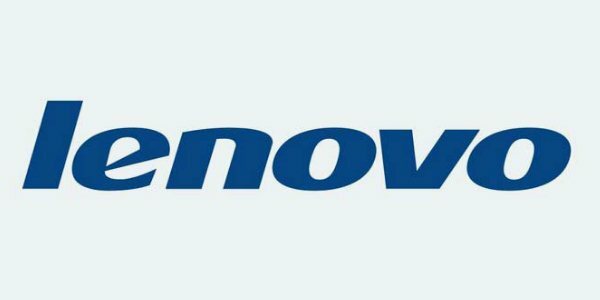 Android Reborn – There are a few ways to hide photos & videos in Lenovo, but you can rely on third-party apps as they are the easiest to use. If your phone comes with a built-in feature, then you can try it as well. No matter if you want to hide photos for security purposes or another reason, that’s totally your right. This is the first app that we recommend. It’s there on the Google Play Store. The app will ask for a PIN. The default numbers are 7777. Type the PIN in the box when prompted. You can change it later, anyway. Take a look at the bottom of the screen. Tap on ‘Add Folder’ and pick a name for it. After you’ve named the folder, tap on OK and see the bottom section again. The folder should appear, just open it. Tap on Add Photo/Video. You can add as many files as you want to this particular folder. Select the files you wish to hide, and then tap on the plus button at the top. That’s the end of it. Your pictures have now been added to the vault and they will no longer visible to others since the Gallery App couldn’t track them. Repeat the same steps if you want to add more photos and videos. We’ve told you before that a file manager can also be used to hide photos on the Gallery app. This works differently from a gallery lock app. If this is on your phone, just find it on the Play Store and hit ‘install’ to begin installation. Open the app > Primary > Pictures. Tap and hold the folder you’re about to hide. It will be highlighted shortly after. Tap on the 3-dot button at the top of the screen. Select rename. The name of the folder shouldn’t necessarily be changed, but you have to change the extension. Change it to .nomedia. As explained before, this command tells the system to not track the particular folder. The folder will instantly disappear, but it’s not really gone as you can restore it by checking the ‘Show Hidden Files’ box in the app’s settings. That’s how to hide photos & videos in Lenovo.